Although there was a time when chalkboards were used only in learning settings, they have now gained immense popularity as advertising tools for promoting the products and services of various business entities. They are used frequently popularly by restaurants, coffee shops, and pubs due to the ease of use and affordability. 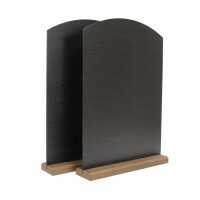 Hence, your quest for retail and POS displays might come to an end with a look at our collection of chalkboards. 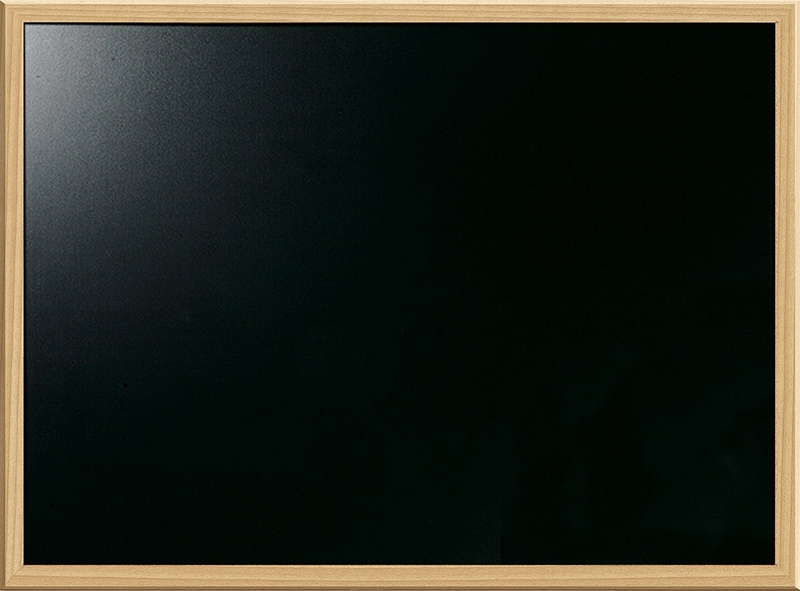 For a very competitive price, you will find high-quality chalkboards that can be used on any occasion. For example, you can use our restaurant chalkboards at the front of your restaurant to keep your customers informed about the menu, or you can use them as a display on top of a table. You can even use these chalkboards at pubs, providing information about specials or offers. 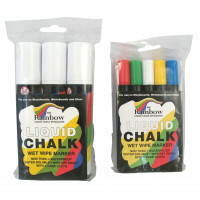 We also provide long-lasting, high-quality chalk pens which will work perfectly with our chalkboards. The chalkboards are made of high-quality materials, with the beautiful and smooth wood and mahogany finishes giving them a rich texture and quality not found elsewhere. Therefore, check out our collection of high-quality yet affordable chalkboards for your restaurant, cafe, pub, or anywhere else.